Eurokars Group | Driving luxury experiences since 1985. 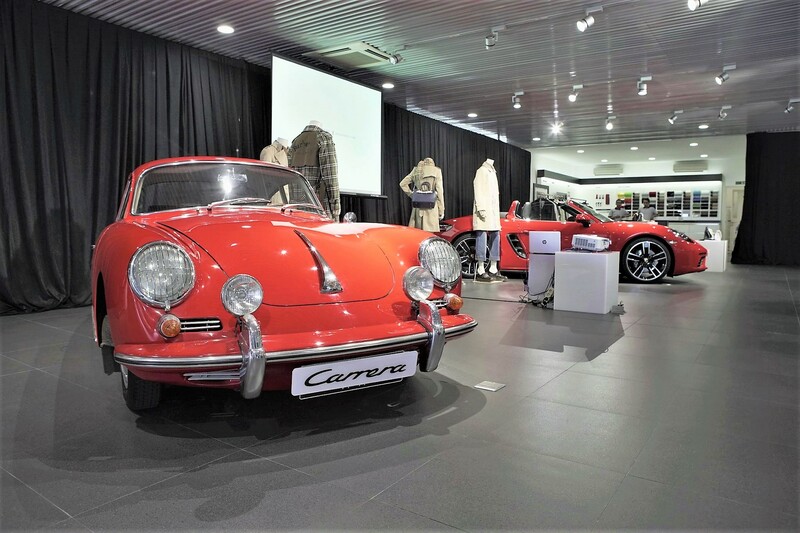 On 3 November 2018, Porsche Indonesia collaborated with Burberry to invite their valued customers to an exclusive soiree that was held at Porsche Centre Surabaya. 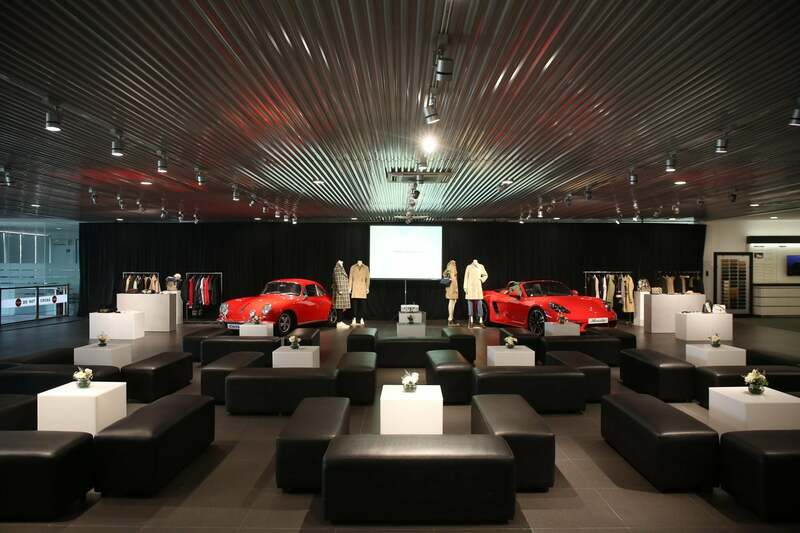 During the event, the guests were able to get an up close and personal look at an array of iconic and timeless treasures – Porsche’s classic cars as well as Burberry’s Fall/Winter 2018 collection. In attendance was special guest Ms Mieske Halim, Burberry’s senior private client consultant, who shared creative insights into fashion styles that would enhance one’s appearance. Porsche invited the guests on either a self-drive or chauffeured experience around Surabaya in one of the cars within Porsche’s line-up.